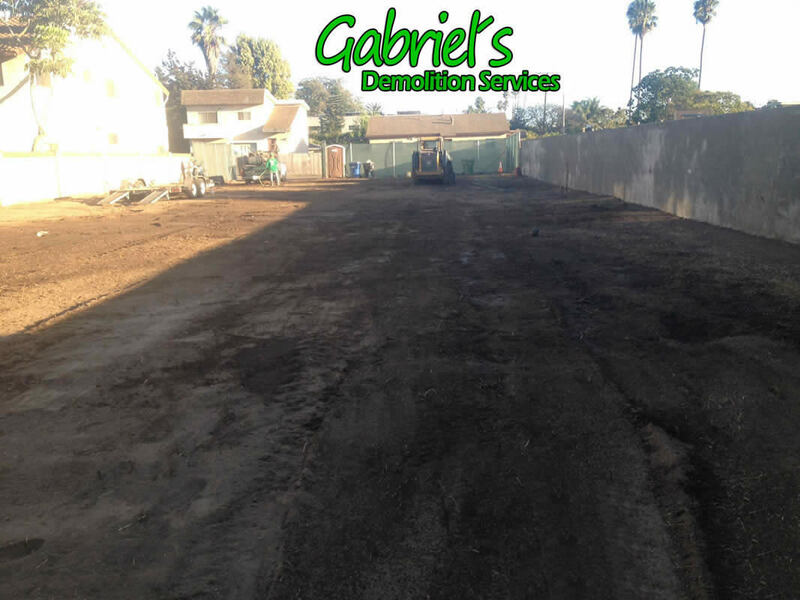 Gabriel's tree services & Landscaping has been in business for 20 years providing high quality residential and commercial services to keep our customers satisfied. 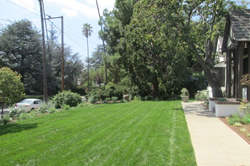 We can properly trim overgrown trees in a way that keep their health and beauty integrity and will allow for strength growth to continue. 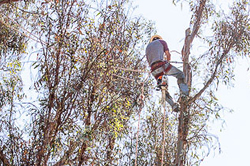 A good way to determine when a stand should be thinned is to look at the live crown ratio, the percentage of the length of the stem that has live branches. 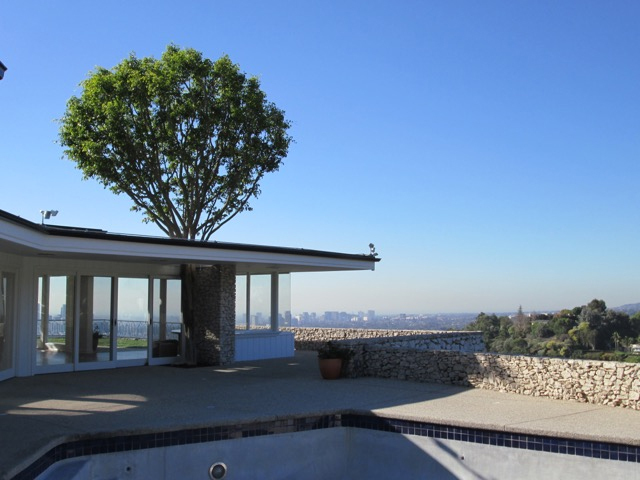 Shape is another clue to how well a tree will fit the space you have available, what problems might occur, and how well it will help meet the goals you have for your property. 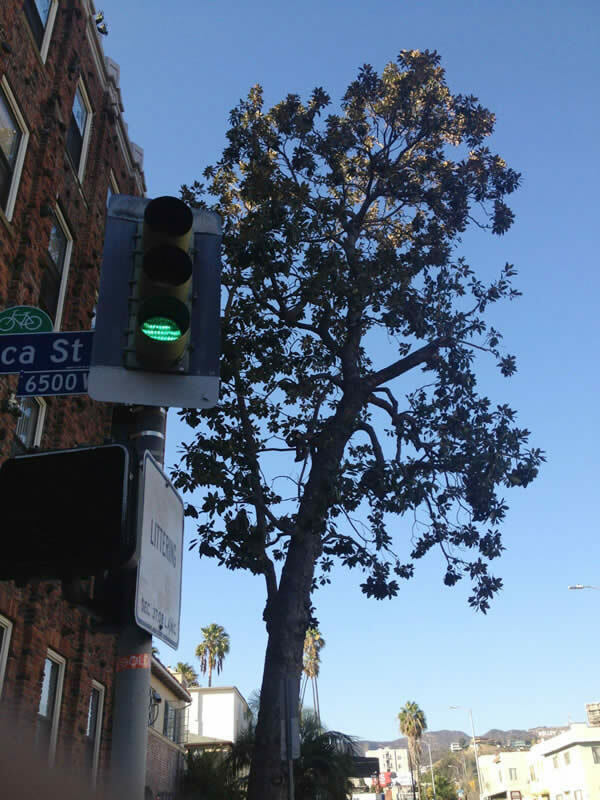 The pruning trees include safety, health, and aesthetics. 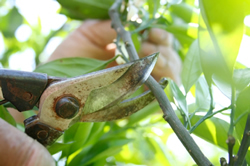 In addition, pruning can be used to stimulate fruit production and increase the value of timber. 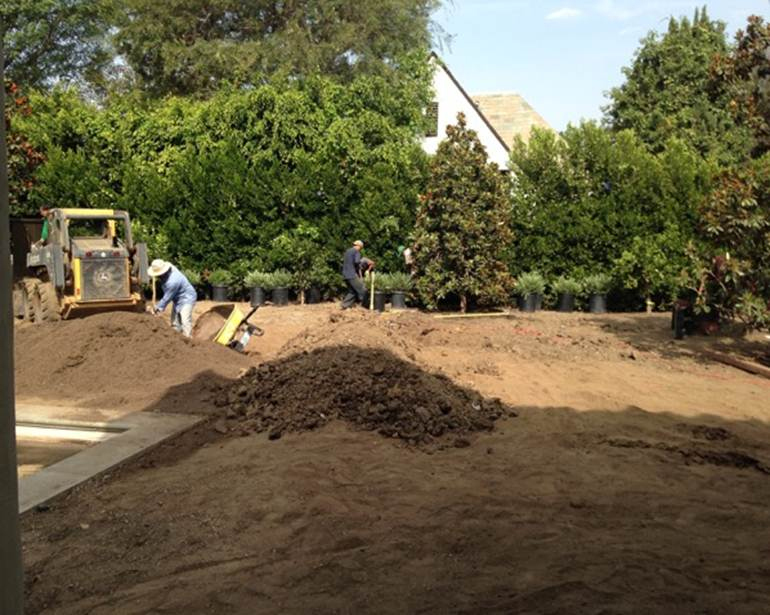 We offer residential and commercial installation of trees from different sizes. 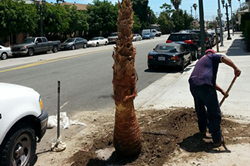 Our professional crew will plant your tree(s) to the correct depth and with the proper structural supports necessary. 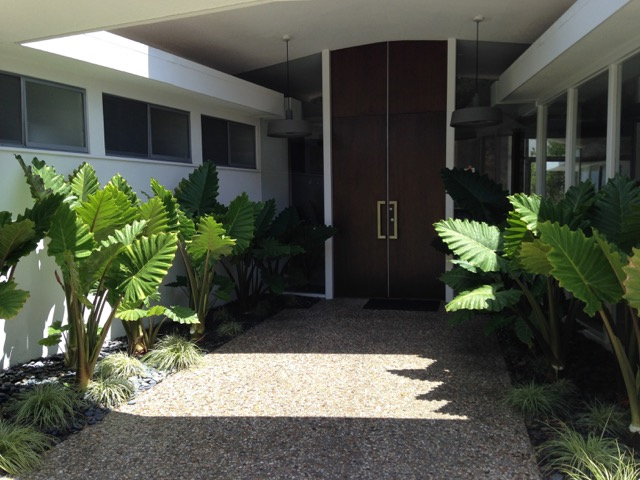 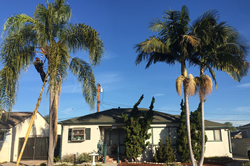 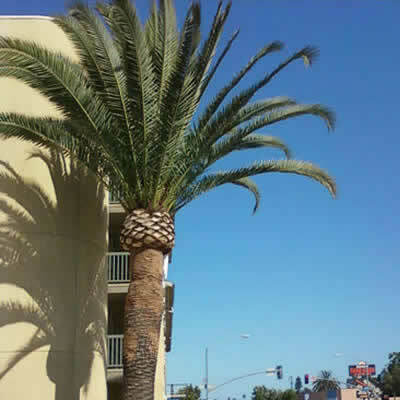 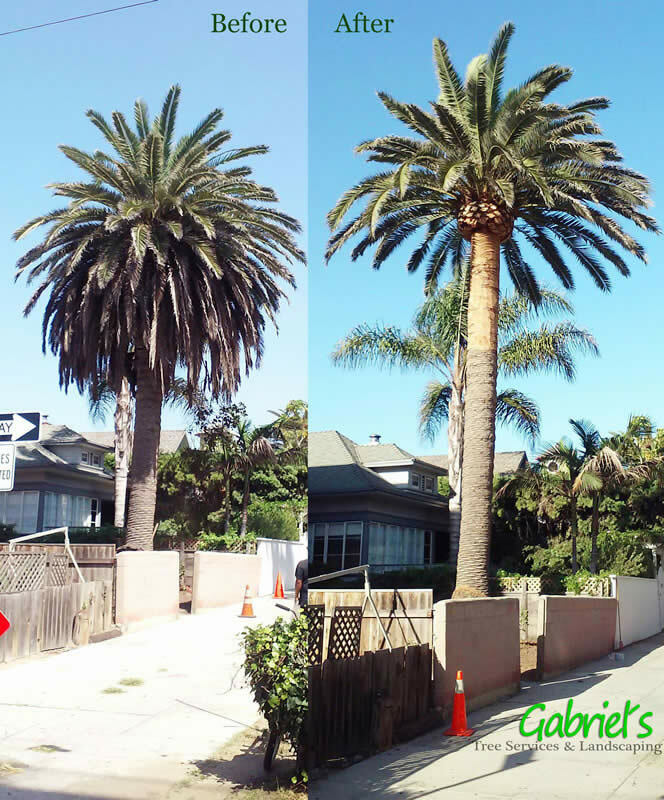 Gabriel's tree services and landscaping provides fast, expert t services on Palms at affordable prices to customers in the Southern California metro area specializing in the Queen Palm trimming. 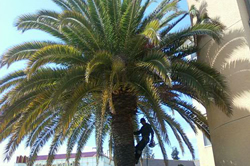 We offer expert tree removals for any kind of Palms using a high professional standards keeping our customers satisfied and safe. 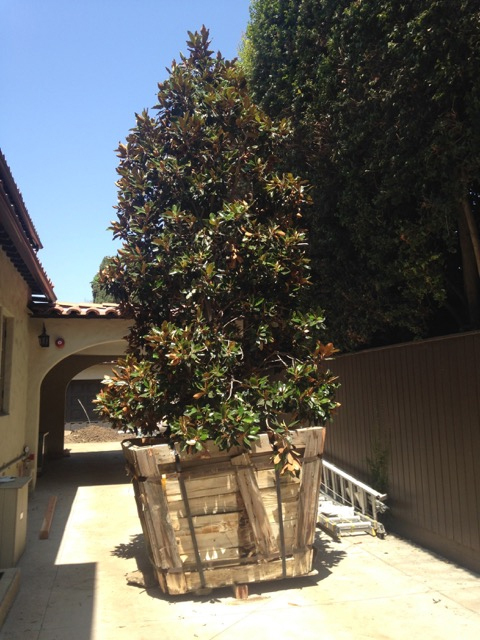 We have the Experience and knowledge base on our collected work field to successfully planting or transplant these specimens and provide professional after care. 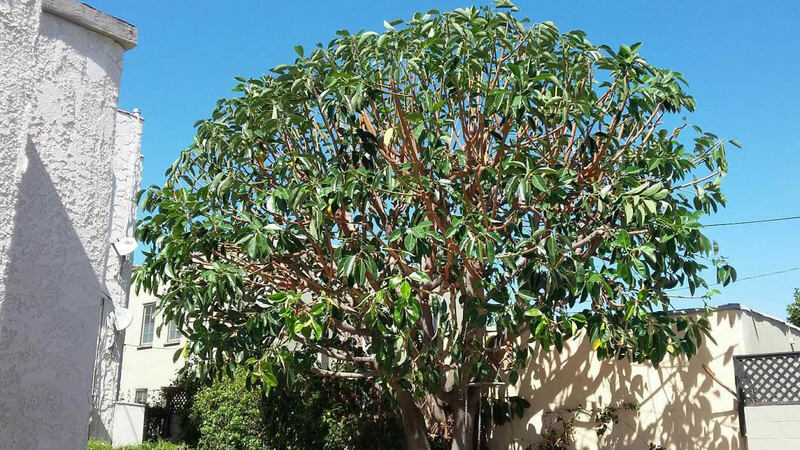 Gabriel's Tree services handle over 3000 species available, advanced trees palms to unlimited choice of quality plants to our special customers. 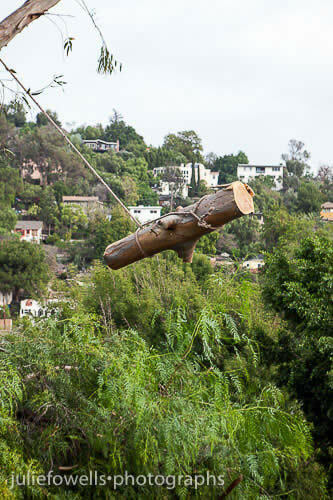 Tree removal should be removed for health, safety or esthetic purposes, or when they interfere with other trees, buildings, driveways and utility wires. 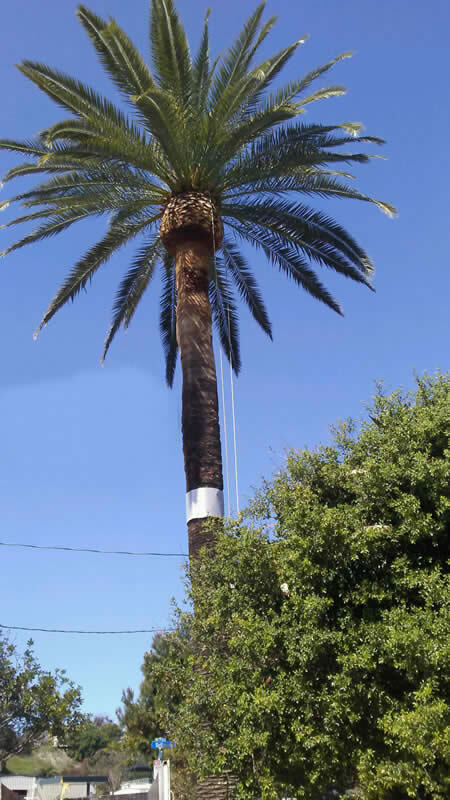 The trees can cause serious damage to structures. 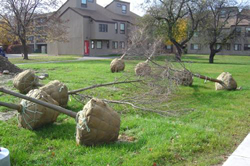 It is not uncommon that each year trees fall on houses during a storms. 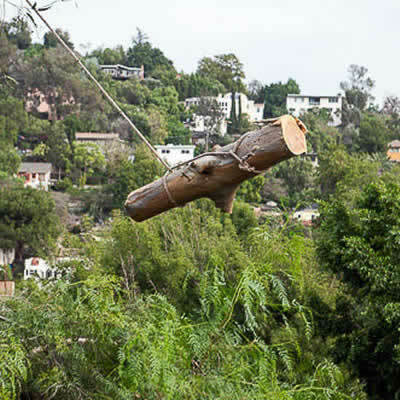 So we are capable of removing any tree- big or small. 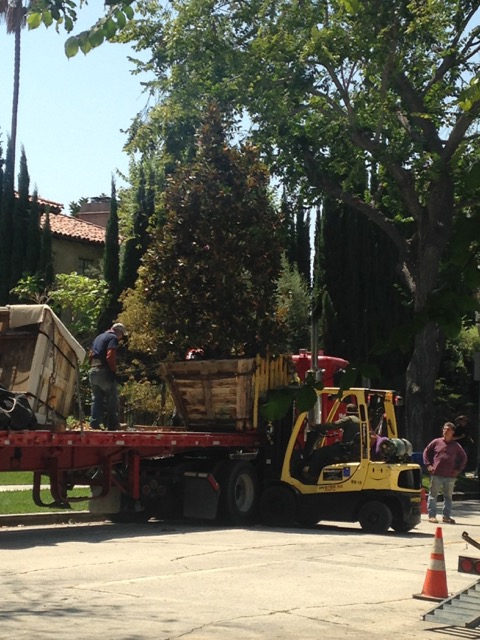 Our equipment allows us to efficiently and effectively remove your tree in the most economical means. 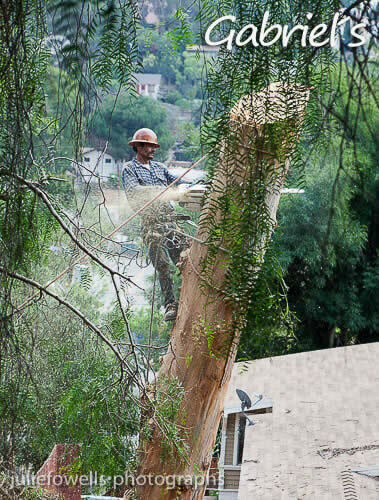 The termites love wood that is on top of and inside the ground. 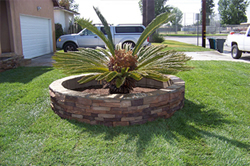 A stump must be removed if you want to plant, landscape, install or replace a fence, or perform construction in the same area. 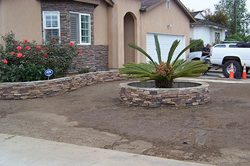 The stump continues to grow and so do the roots, which may be pushing up cement areas, house foundations, fences, etc. 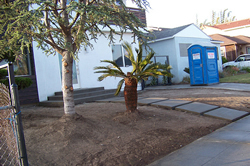 A stump may be removed to allow drainage or because it is obstructing a waterway. 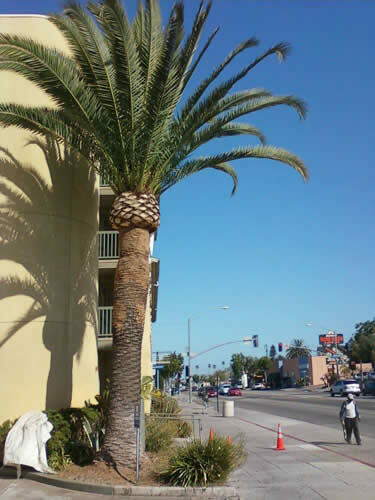 You simply may not like seeing the stump there. 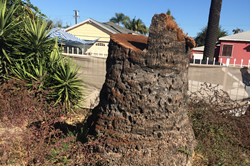 Removing the stump of an old tree can be very time-consuming and challenging without the proper equipment or services of a professional. 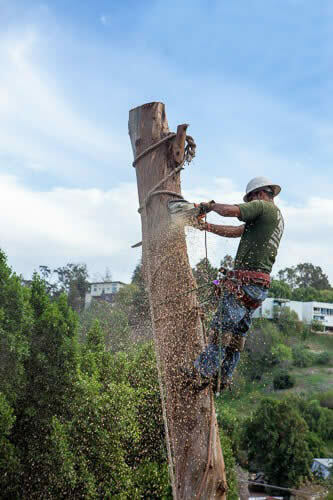 We can grind down any remaining stump quickly and cost-effectively. 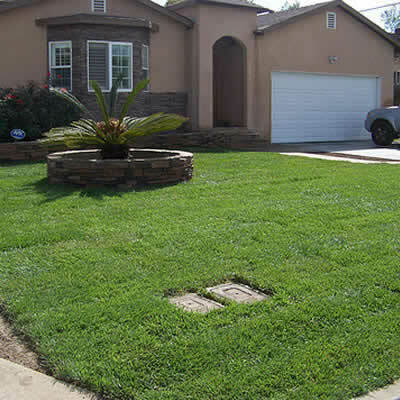 New Landscaping Design team will create and curb appeal property according with your needs and budget also and Our maintenance crews will plant, inspects, clean and take care about any single detail in your place at the right time. 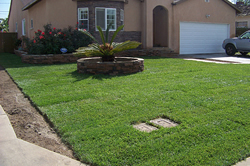 Lawn maintenance and lawn care to fresh landscape designs for businesses, residential areas and multifamily complexes. 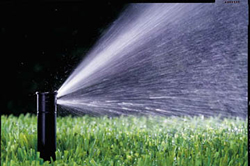 Irrigation management involved various actors, various scales and various stakes. 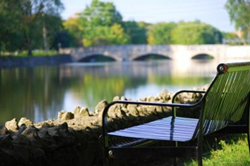 Models can be a useful tool to help in improving management. 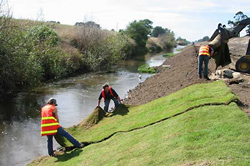 Erosion control is the practice of preventing or controlling wind or water erosion in agriculture, land develpment and construction. 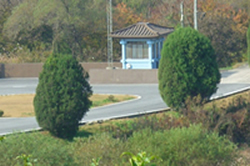 Effective erosion controls are important techniques in preventing water pollutiin and soil loss. 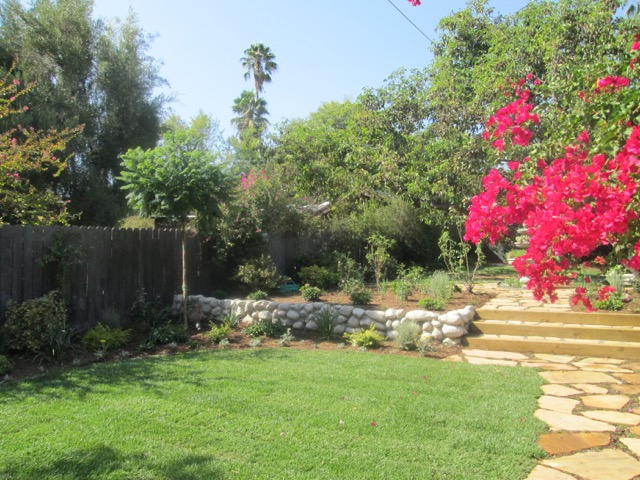 If you are looking landscape design service at affordable and reliable price it may be complete here, Gabriel tree service is one of the best tree service, tree trimming, and landscape design provider in Los Angeles. 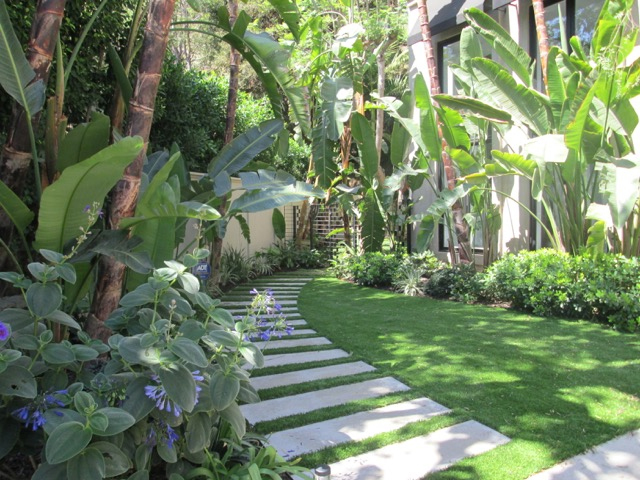 We have great experience expert which make your landscape design as beautiful as you are. 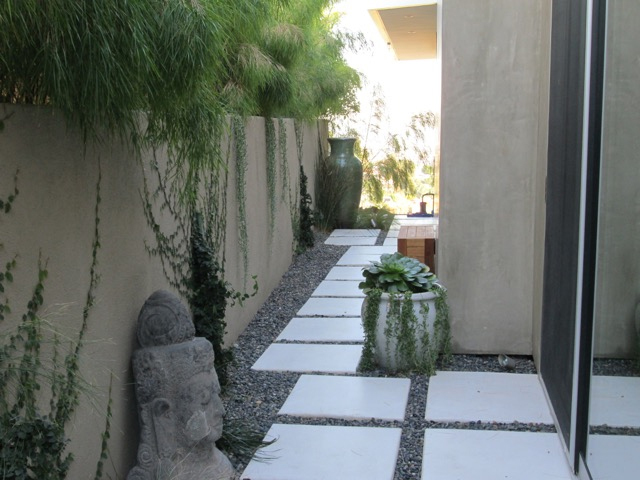 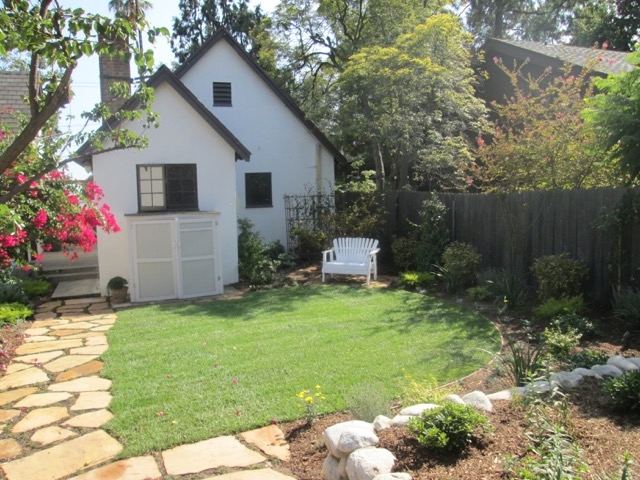 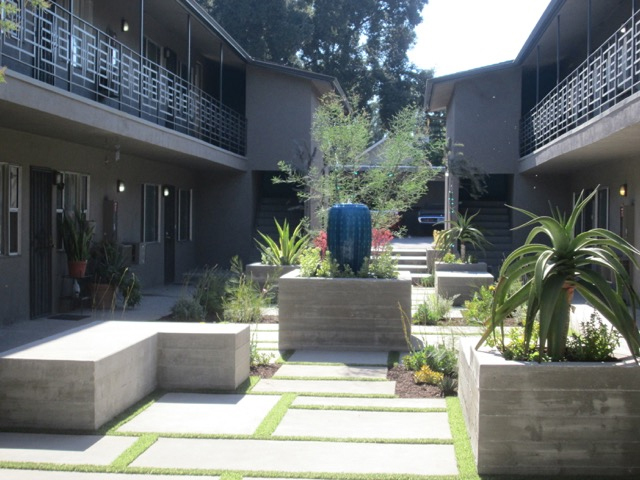 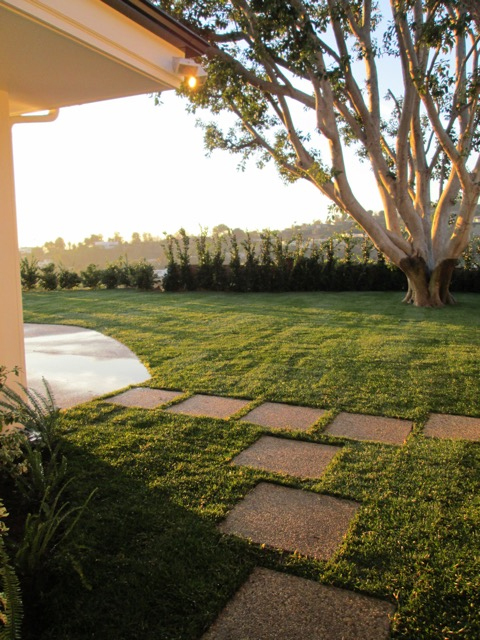 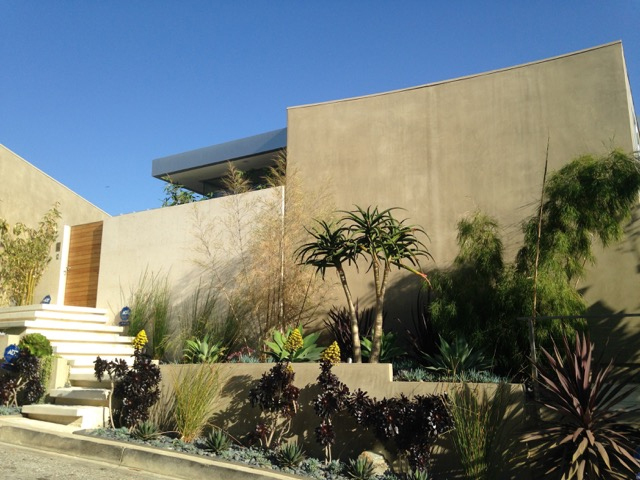 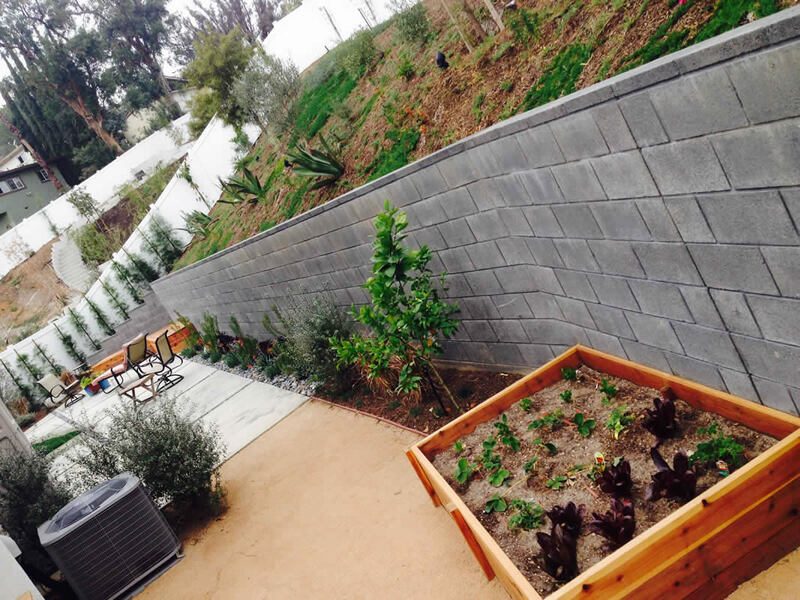 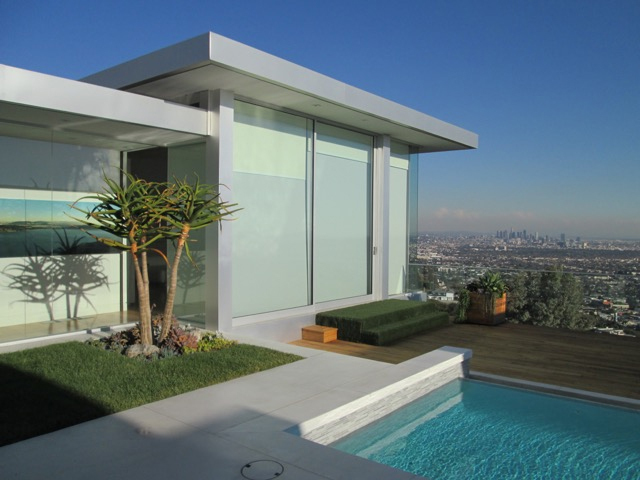 Get landscape design los angeles ideas and motivation from our cultivating specialists to design your own particular lawn. 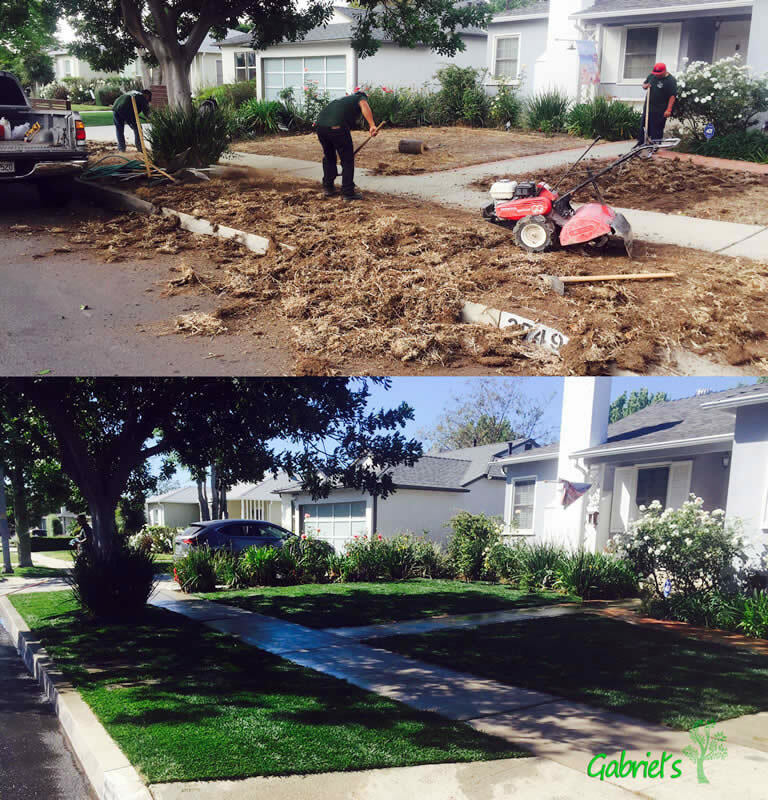 Gabriel Landscape Enhancement improves your property value, We always concentrate on ways to solve your challenges. 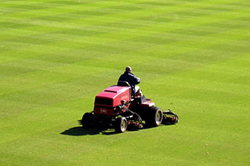 Maintenance needs assessment and prioritization. 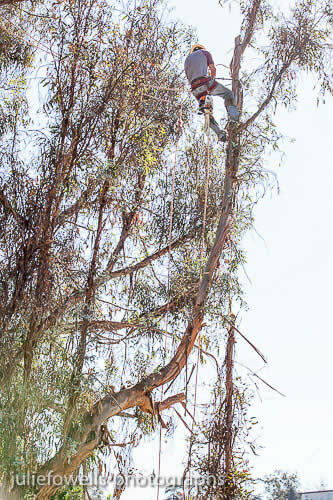 Tree planting and removal planning and prioritization. 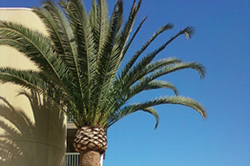 Inventory-Facilitated Management Activities. 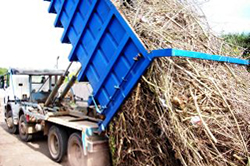 The Green Waste Recycling Service is a collection service where your green waste is collected separately to other "wastes" and recycled. 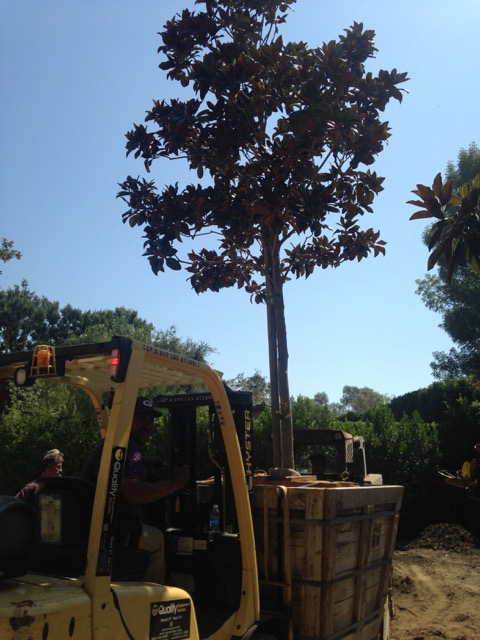 At Gabriel Tree Services take pride in being diversified in our services. 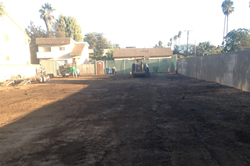 We have a fleet of large heavy duty dumps trucks and equipment to get demolition projects done efficiently. 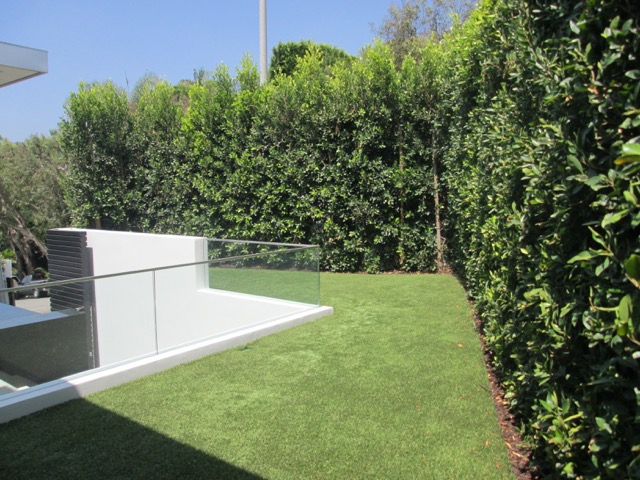 Our goal is to provide more to our customers. 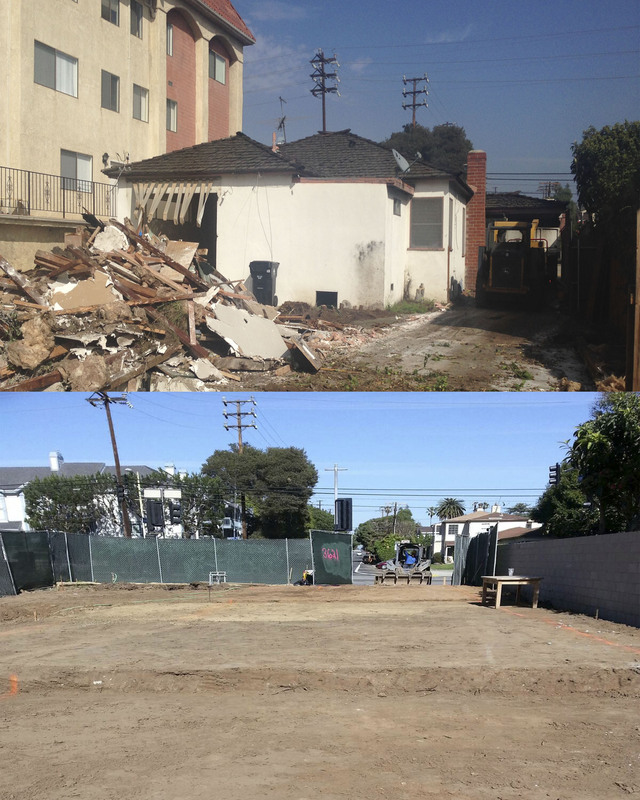 Providing dumpsters for demolition projects from a kitchen remodel or construction sites sets us apart in Los Angeles. 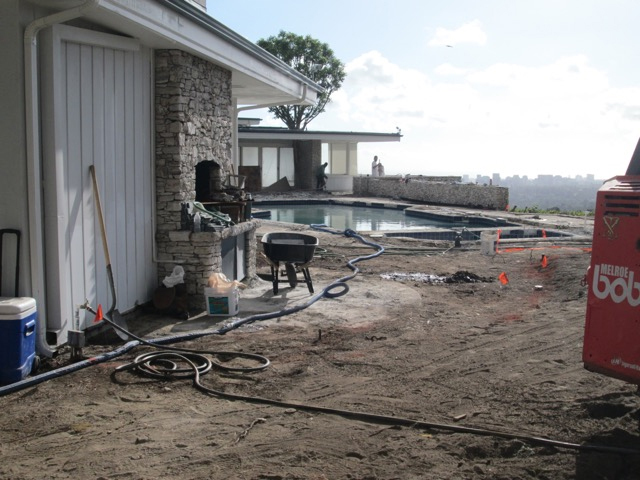 We will get the job done right, at the same time give you the best value for using our demolition services. 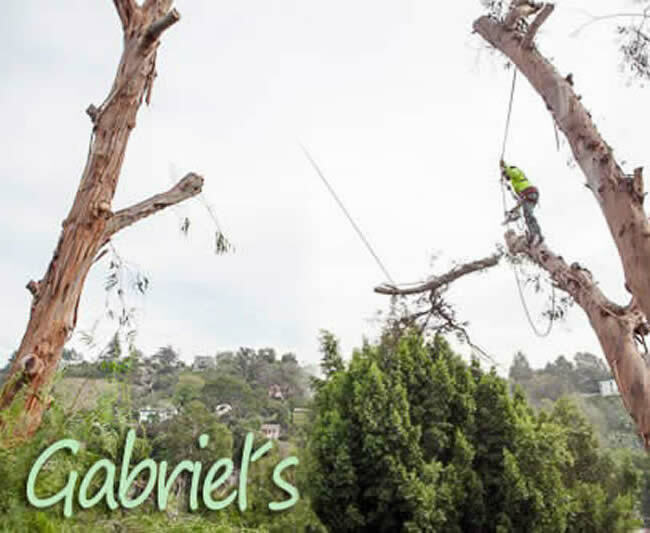 When you choose Gabriel Tree Services you are getting the most value for your dollar with our large trucks, experienced crews and our great customer service. 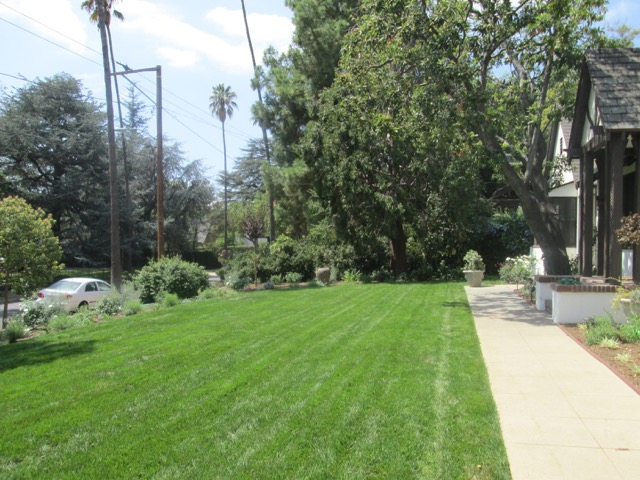 Call today and find out why we are #1 in Los Angeles for customer service satisfaction. 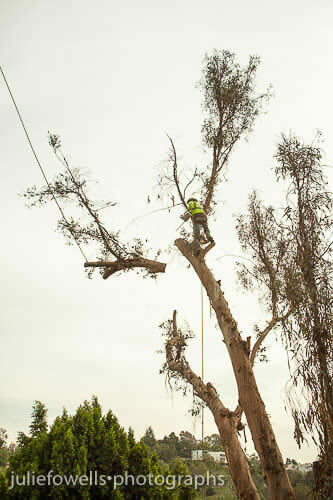 We are a family business that has been established since 1990 looking to provide professional tree care at competitive prices. 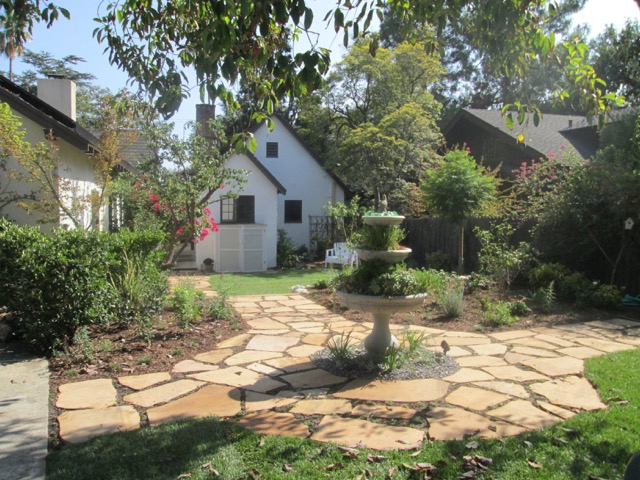 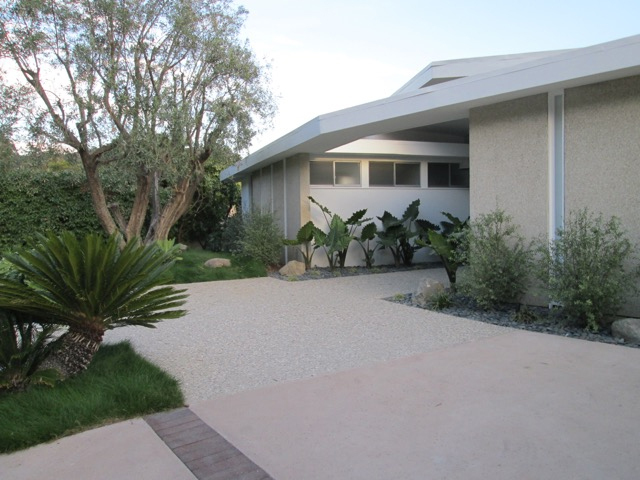 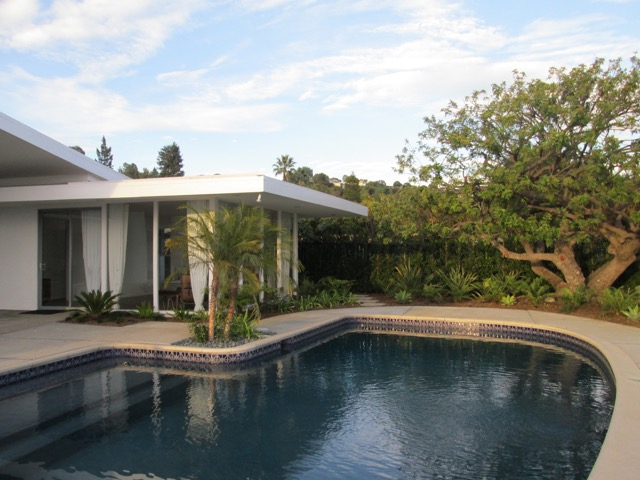 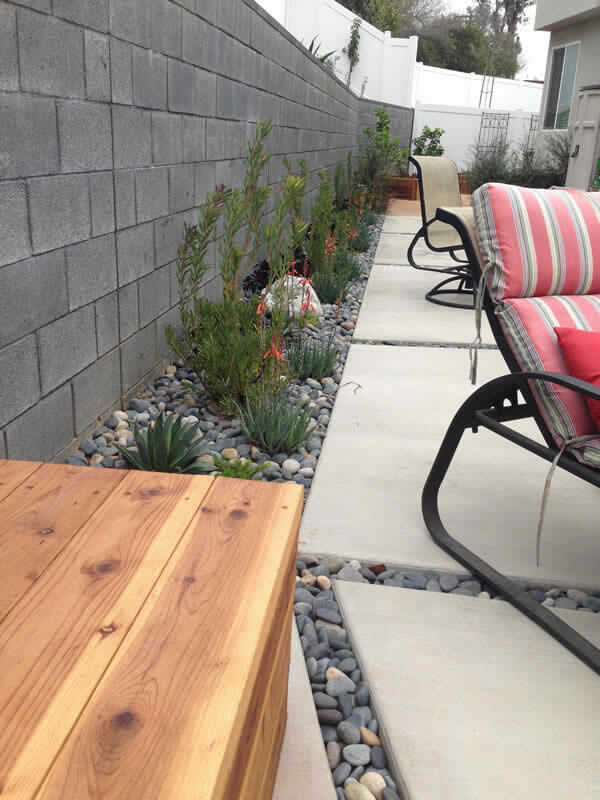 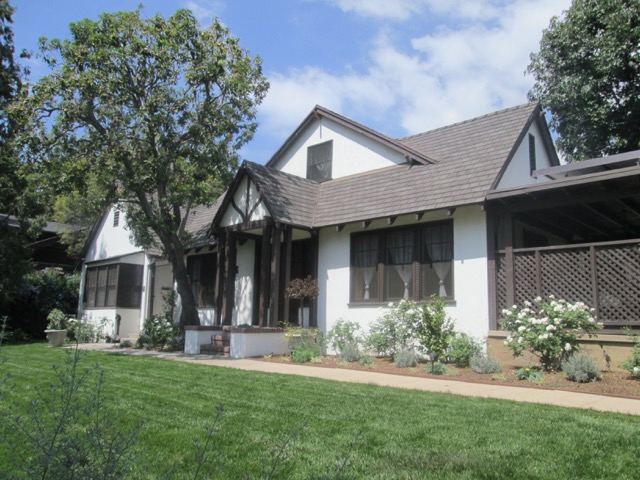 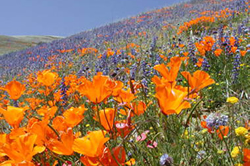 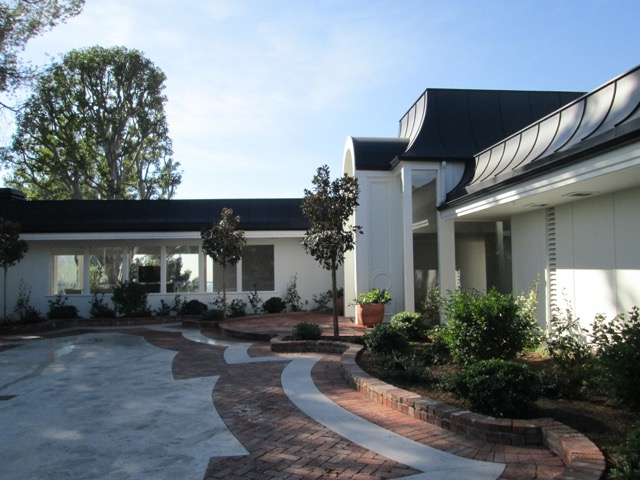 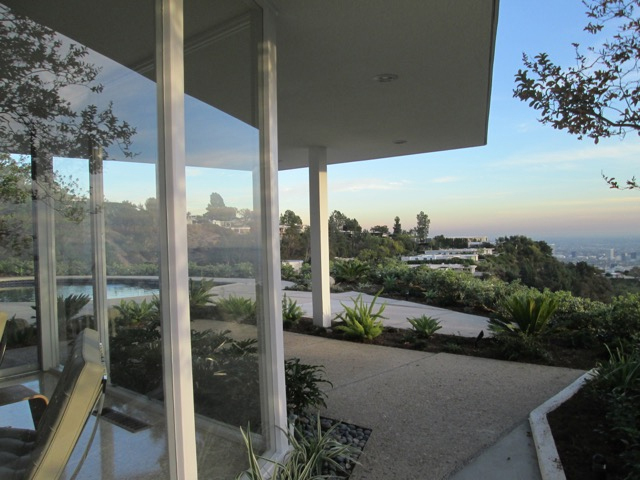 We offer Knowledge and competitive quotes to all Southern CA counties, aiming to advice and address projects and property issues or turn your landscaping dreams in reality. 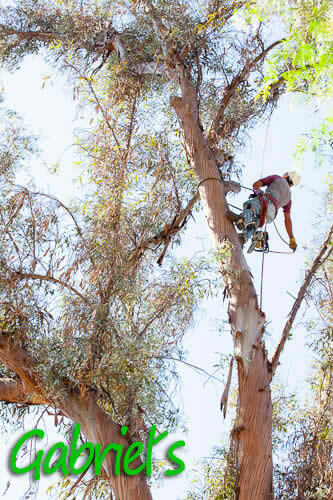 Our company is specialized in tree services and landscaping design, serving greater Los Angeles area, giving the our best to customers looking for the right contractor able to work according to ISA (International Society of Arboriculture) standards to ensure a healthy and green beauty for each project, minimizing amount of maintenance in the future. 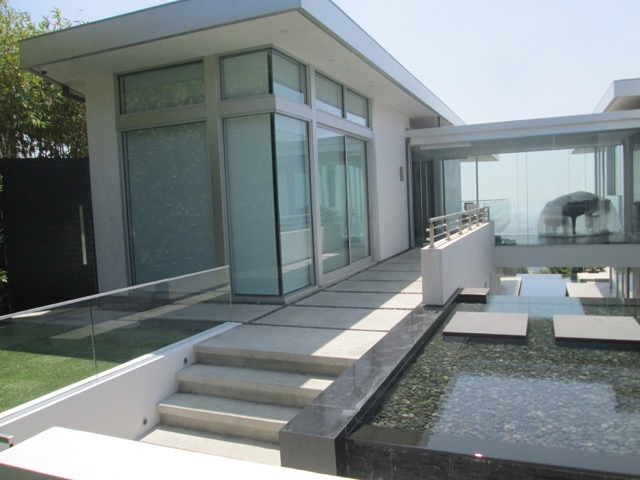 Our Residential, celebrities and commercial clientele is constantly and continually expanding from private customers to big companies ensuring high quality work for every single job done reaching "5 stars" customer satisfaction levels. 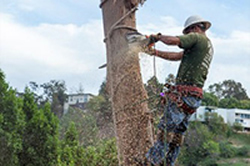 We will advise you timely with different techniques for trees maintenance or removals needed, dedicating all our effort as tree and business experts to bring up your property to curb appeals stages. 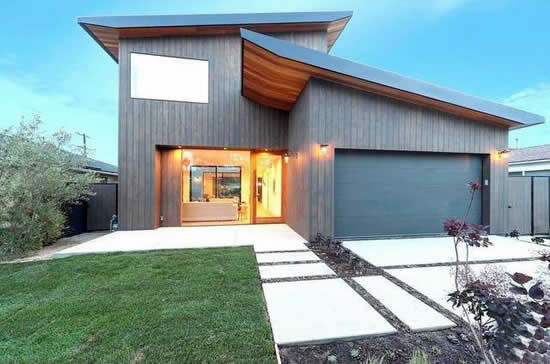 Our vision, knowledge, strategies and experience will help you avoid inconveniences and reach successfully the futuristic appearance your place needs. 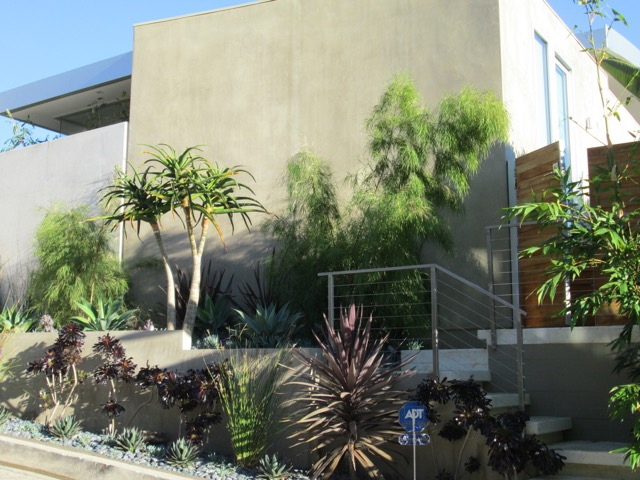 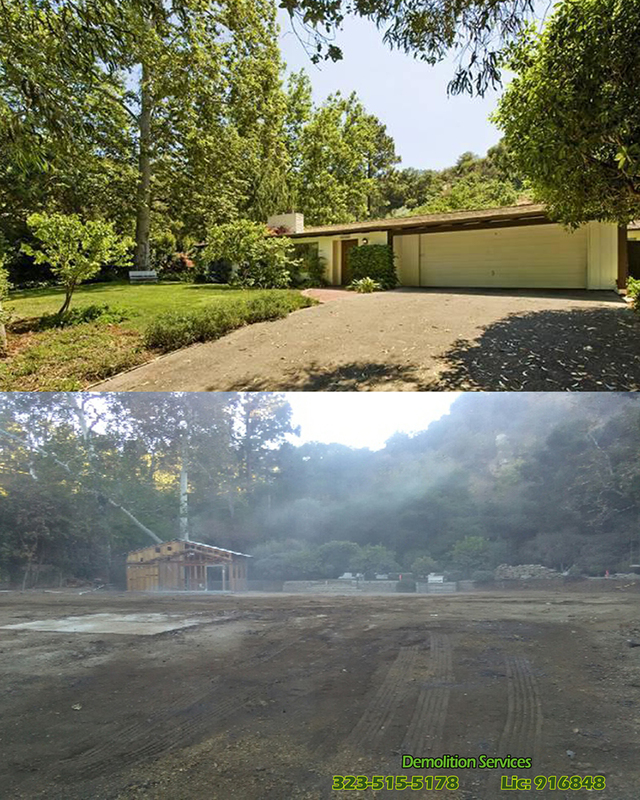 "a curb appeal property with our stop"
We are a tree service company in Southern California since1990, Providing high quality services for green and landscaping design projects, tree Removal and demolition services in residential and commercial properties. 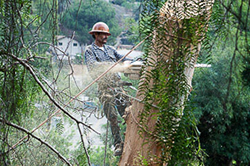 Our TREE EMERGENCY crews are available 7/24. 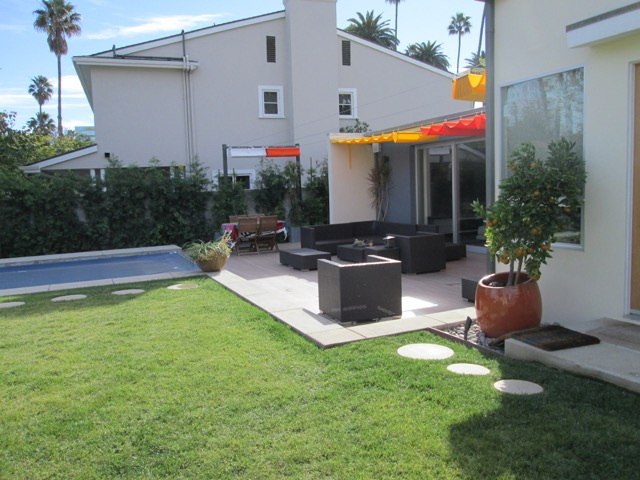 Experienced representatives will assist you with next steps in order to address your needs.